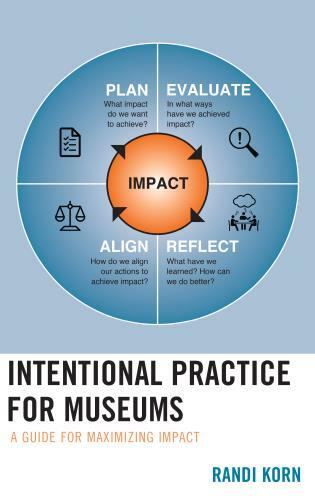 Care of the collections is a core responsibility for all museums and related cultural institutions. 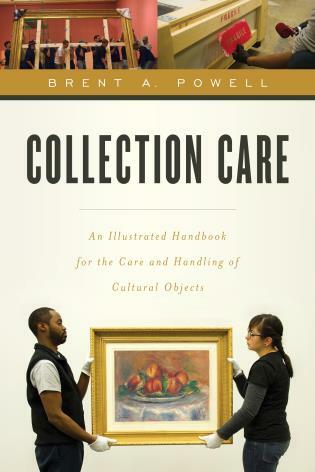 The foundation of collections care and stewardship is good collections management policies. 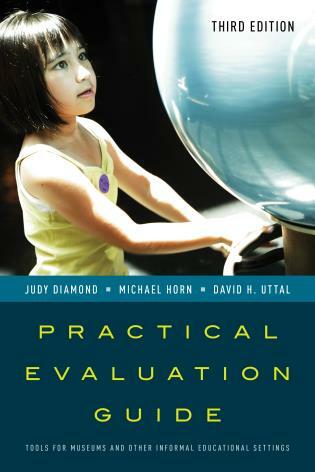 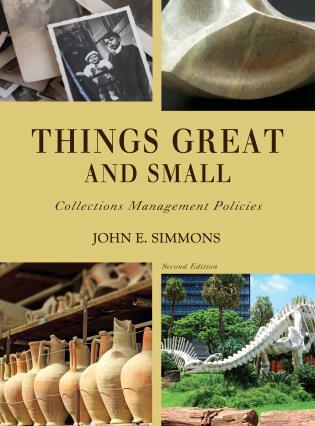 This revised edition of Things Great and Small is a comprehensive resource for preparing and implementing collections management policies. 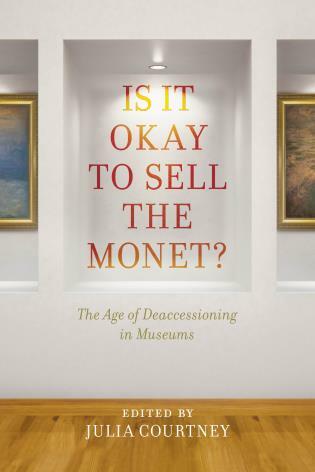 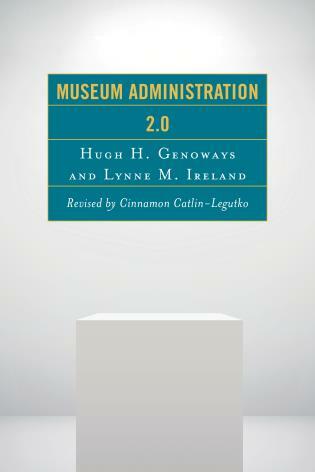 Drawing on his extensive experience as a collections manager, educator, consultant, and surveyor for the AAM’s Museum Assessment Program, John E. Simmons reviews current ideas and literature on the subject, highlights the issues that collections management policies should address, and explains the pros and cons of choosing some policy options over others. 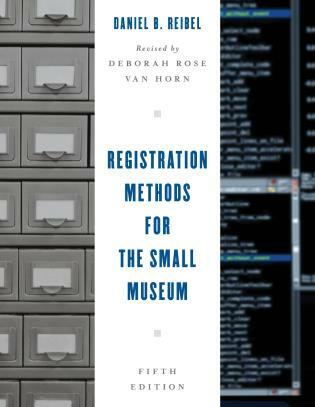 ·new standards and practices for collection storage environments. 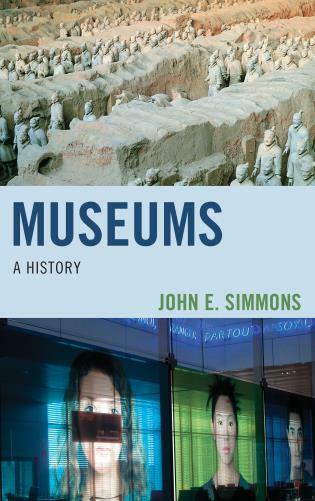 John E. Simmons has worked in museums for more than forty years. 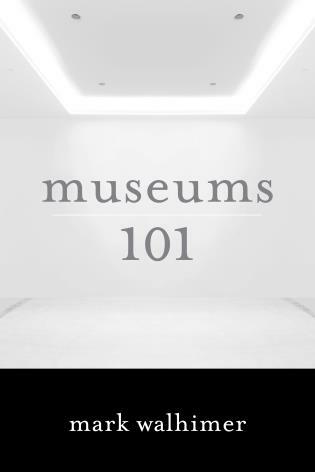 He has been a zookeeper, collections manager, museum studies instructor, director of a graduate program in museum studies, and a museum consultant. 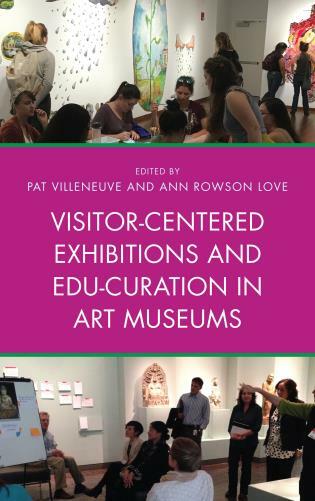 He has taught workshops, training programs, and museum studies classes for undergraduates, graduate students, and professionals in the US and internationally. 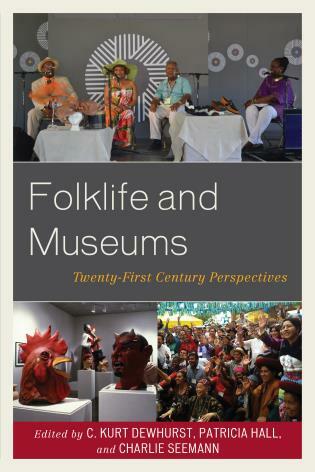 At present, Simmons is an independent museum consultant and he teaches museum studies classes for Kent State University, the Universidad Nacional de Colombia, and Museum Study. 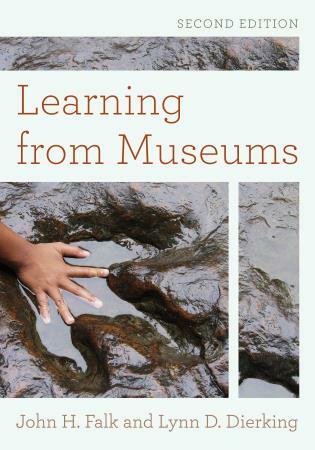 He also serves as the Adjunct Curator of Collections for the Earth and Mineral Sciences Museum & Art Gallery at The Pennsylvania State University. 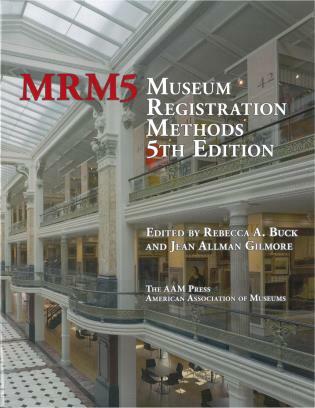 Simmons is the chairman-elect of the Registrars Committee of the American Association of Museums, and also serves on the board of ARCS (Association of Registrars and Collections Specialists). 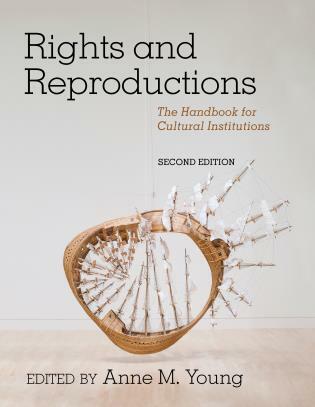 With this second edition, Things Great and Small (first published in 2006) maintains its position as an exemplary resource in the field because of its comprehensiveness, accessibility, and approachable writing. 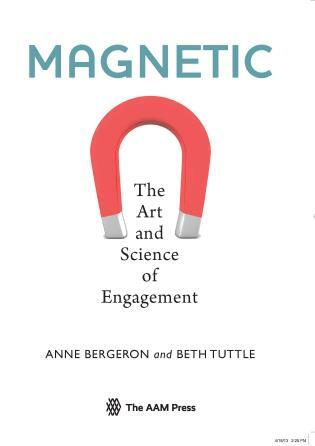 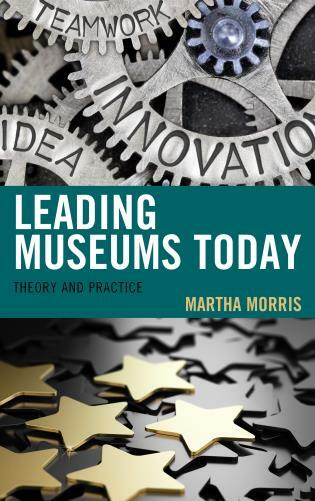 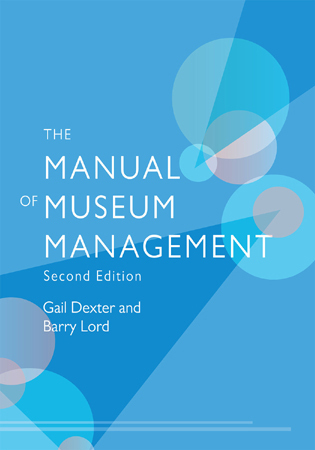 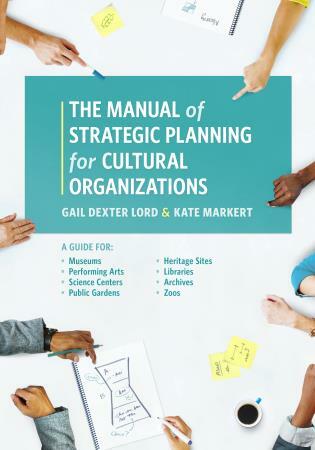 This is a how-to manual for museum professionals, board members, and others seeking to engage in the collaborative process of preparing and implementing collections management policies. 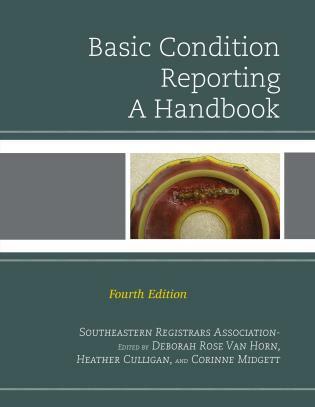 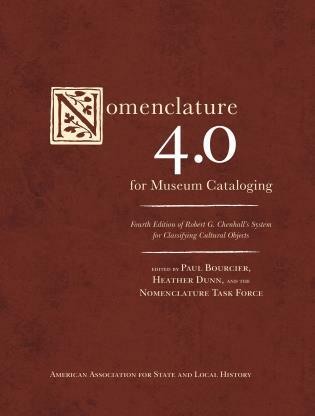 Resources, approaches, and processes are offered throughout the 20 chapters, which feature content ranging from definitions to processual writing about collection management policies, collections care, documentation, digitization, disposal, and deaccession. 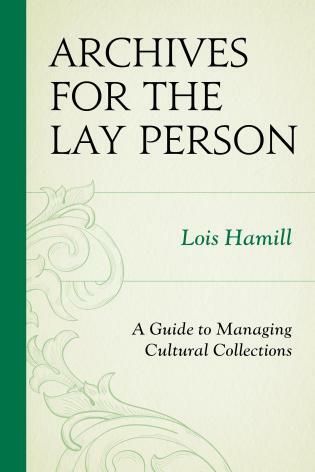 The text is enlivened by 11 figures, 31 vignettes, and 42 tables. 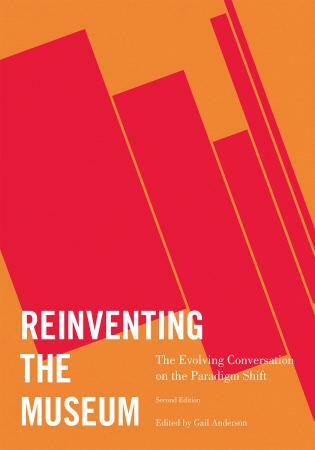 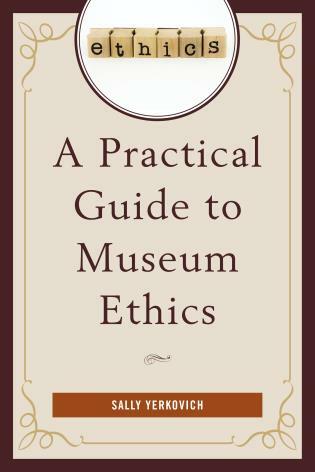 The vignettes (for example, “When Policy Meets Reality”) offer short-form narratives that elucidate the gap between theory and practice—between the teaching and instruction of museum studies and the practices undertaken in the real world—which, in turn, serve as starting points for discussion in the seminar room as well as the museum. 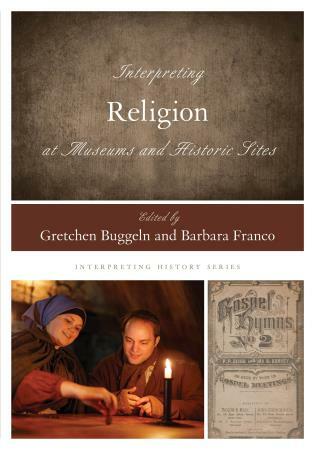 In addition, a robust list of nearly 200 references includes standard texts, journal articles, and current literature on approaches. 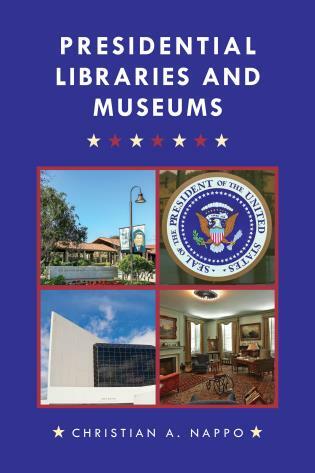 Three appendixes offer a glossary, the AAM code of ethics, and laws and legislation regarding the titles and control of collections. 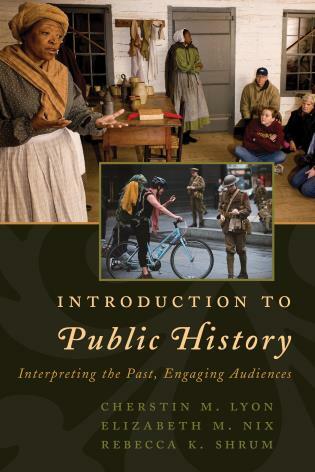 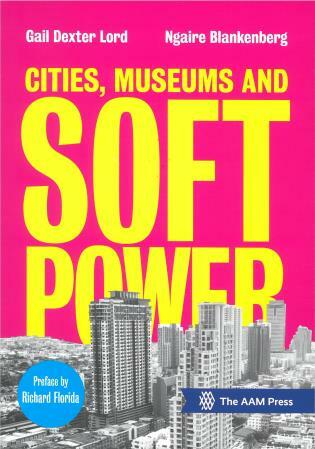 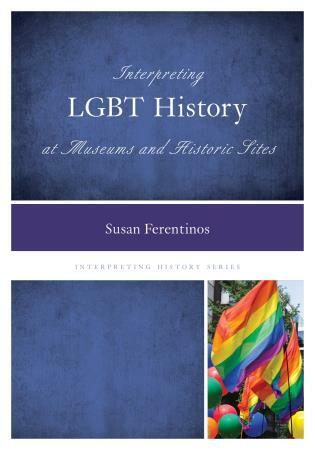 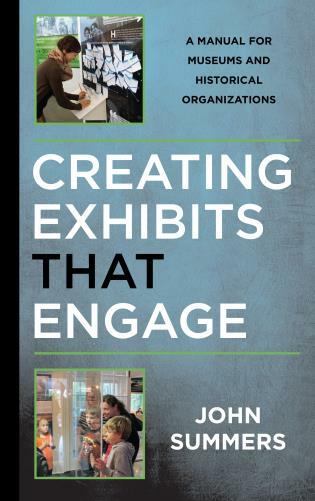 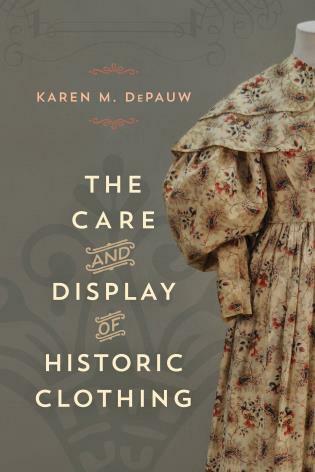 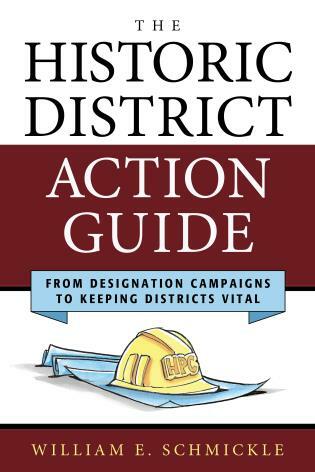 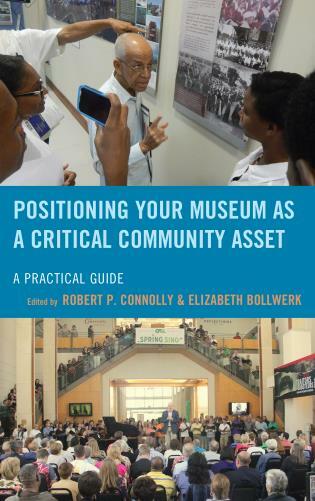 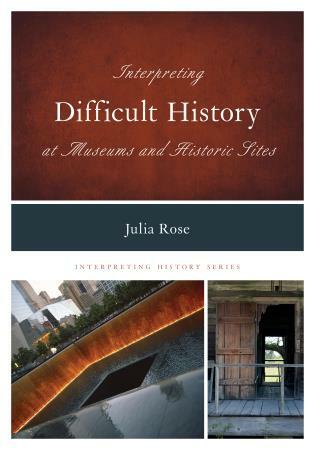 An invaluable resource for museum, historical society, and archives professionals and scholars working in these arenas. 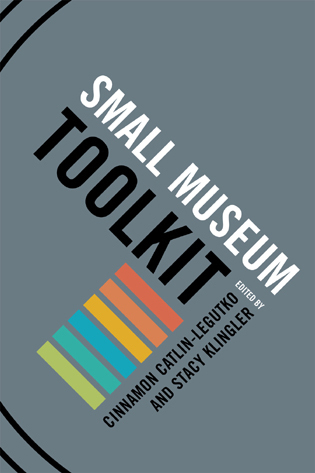 Simmons provides information for all types of museums - whether large or small, new or established - and for institutions with all types of collections, whether art, science, history, technology, or living. 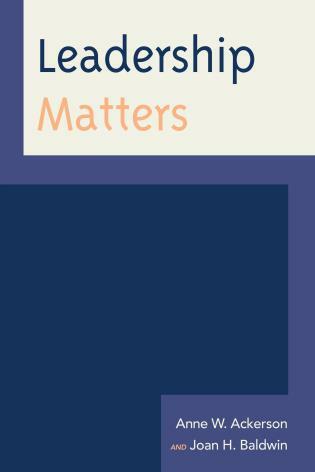 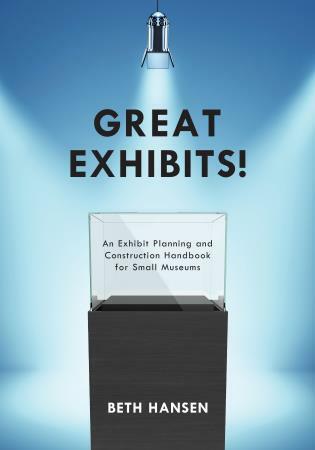 Things Great and Small is an exhaustive compendium of essential advice for administrators, registrars, and collections staff, and lays a solid foundation for collections management, with valuable updates in this new edition. 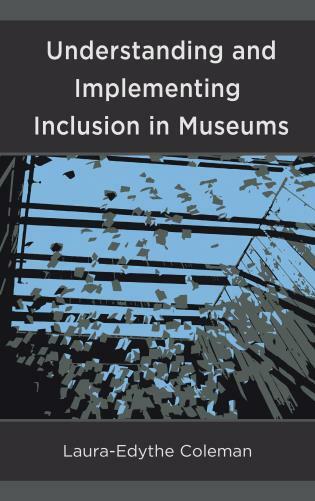 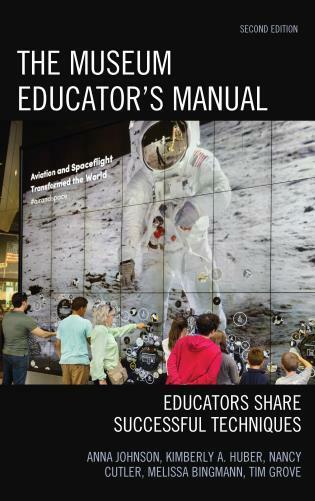 Simmons is able to take a complicated and quite varied matter and present it in a manner that is approachable and easy to understand for museums of all sizes. 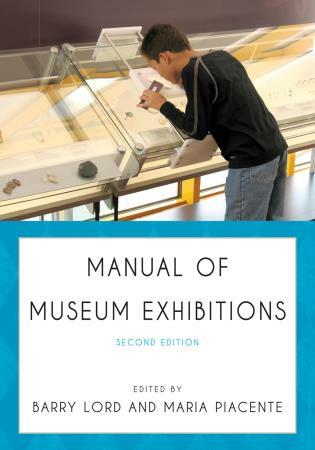 Things Great and Small spells out the intricacies of museum policies writing in a thorough way, which is useful to the novice museum professional as well as the weathered museum veteran, and everyone in between. 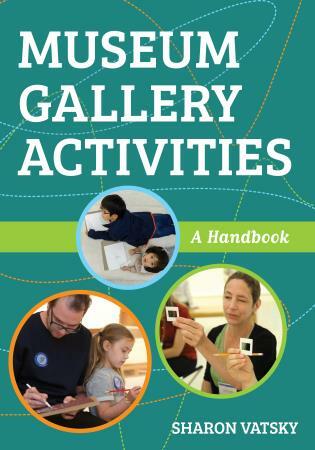 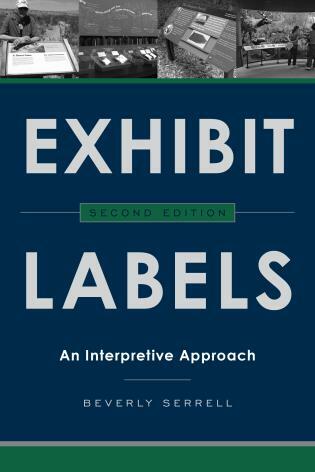 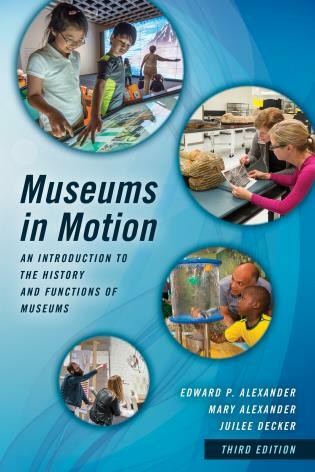 Whether it is someone’s first time working in a museum/writing policies, or their 20th year, Simmons’ work is a must-have on the shelves of any person working or thinking about working in a museum. 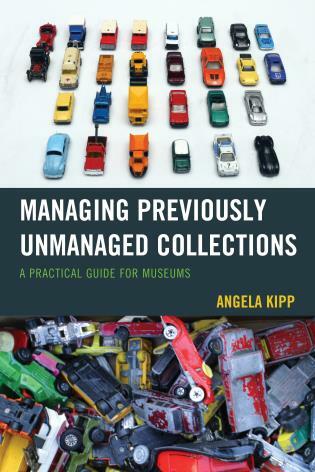 Detailing the key points that go into creating a strong collections management policy, this updated edition is a comprehensive guide that incorporates recent changes in the field. 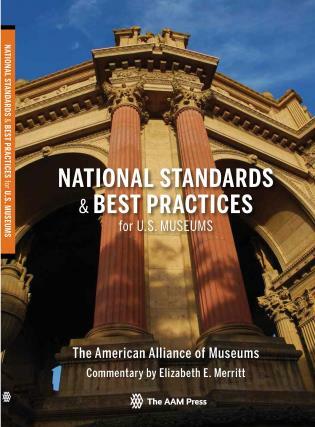 An invaluable resource for museums of all sizes and collections. 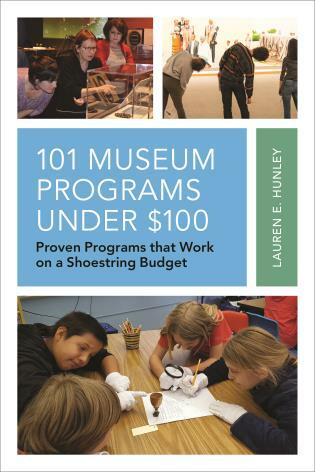 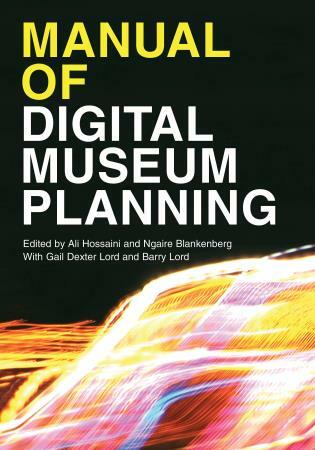 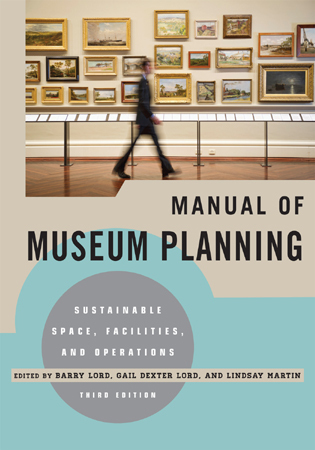 Featuring more than 40 tables and charts and nearly 20 model policy templates, this major publication is aimed at museums of all kinds, historic houses and sites, and other cultural institutions.